Every year, thousands of tourists flock to the Algarve to soak up some of that delicious Portuguese sun, with many of those tourists giving in to the temptation to stay. And it's not hard to see why - located in the southernmost region of Portugal, the Algarve experiences an average of 300 days of sunshine, in addition to its endless natural beauty. 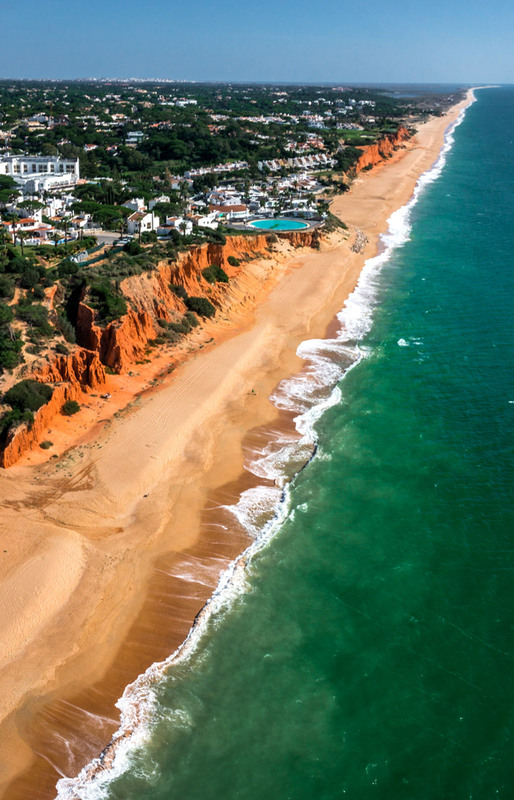 With a unique setting of golden beaches, magnificent rocky cliffs and bright blue seas combined with a breath-taking countryside, it's obvious why so many are choosing to escape their city lives by settling in a luxury Algarve apartment or villa. 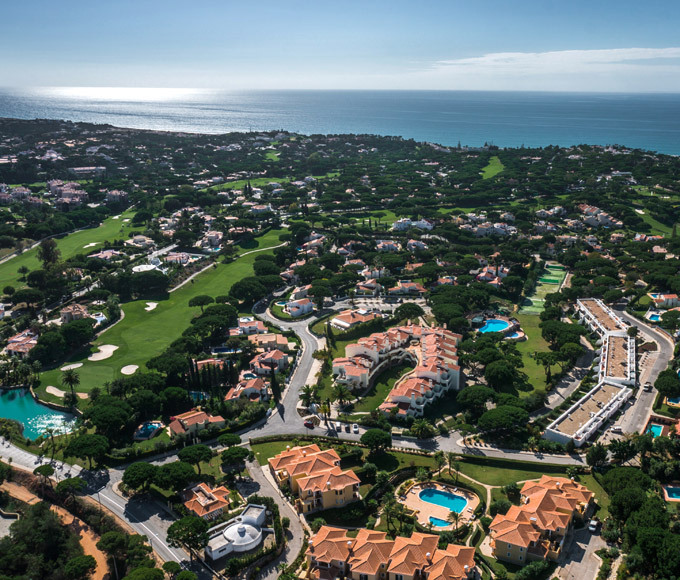 Algarve enjoys a relaxed outdoorsy lifestyle where private pools, golden beaches, never ending sunshine, award winning golf courses and world class facilities are part of the everyday routine. Lower living costs mean that many people find that they can afford a bigger and more desirable home, amongst other things. New residents of the Algarve will easily meet new people - between the friendly Portuguese locals (who mostly speak English) and the growing expat community, there are many new people to meet and socialise with. There's much culture to soak up and much luxury to indulge in - with blissful walks along the beach, a dip in the ocean to cool off and peaceful evenings spent tasting the traditional food and wine offered by Algarve's countless restaurants and bars, a new lifestyle in Portugal won't take long to get used to. Life isn't hard out in the Algarve, and there's a good reason that many people just can't seem to leave. And with many exclusive properties available at Golden Triangle Real Estate, we're not just selling a property - we're offering a new lifestyle. With its close proximity to the sea, the Algarve is undoubtedly an excellent place for water sports - especially surfing, sailing, water-skiing, diving and many other adventurous activities. 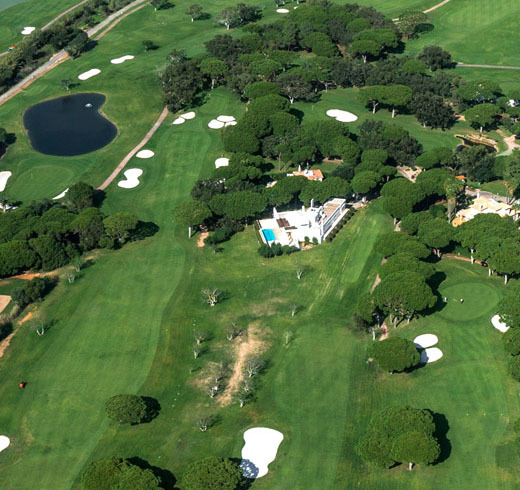 However, the Algarve is also home to 35 golf courses, so if you're an avid golfer, there's no better place to live. Algarve was chosen as the Golf Destination of the Year Europe for 2014 so for those hoping to practise their golfing skills, the Algarve is the perfect place to learn. Anyone can buy property in Portugal (subject to certain conditions) and with many exclusive and beautiful luxury Algarve properties currently for sale, now is the time to start looking. As a non-resident, you'll first need to apply for a Fiscal Number, which can be obtained easily from your local tax office. When buying property in Portugal, there are a few registration forms and fees you must pay during the process, so to make your life easier, we recommend finding an advogado - similar to a solicitor in the UK - to help make sure the buying process is made as easy and cost-effective as possible. There's never been a better time to buy in the Algarve, and the whole experience can be completed with minimal stress by simply hiring some help. If you're ready to begin your luxurious new life, visit our properties page to view our selection of exclusive luxury Algarve apartments and villas currently for sale. Your new property could be just around the corner.